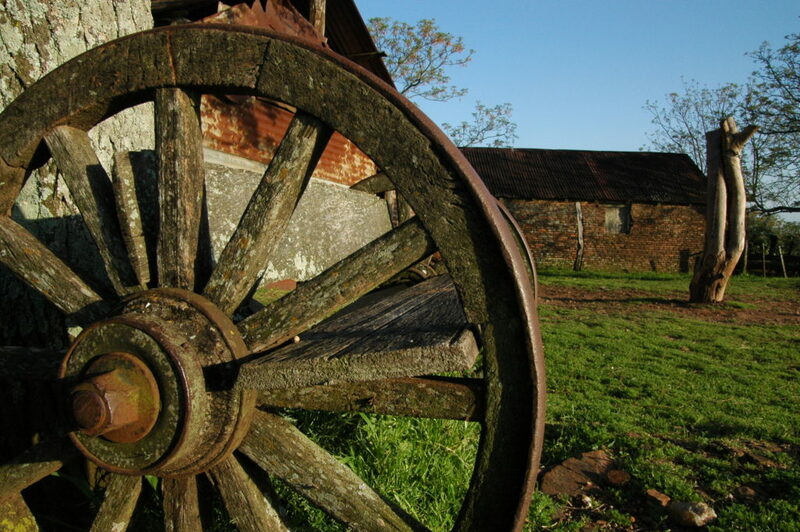 We are professionals of the agricultural and livestock sector. 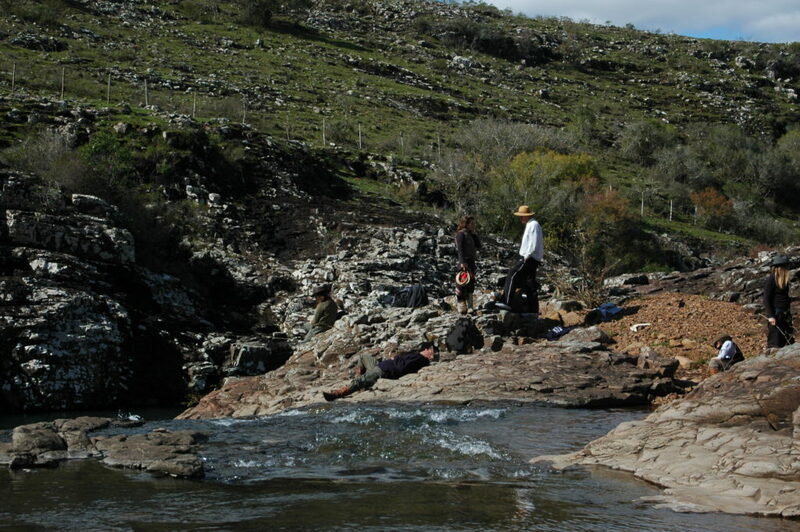 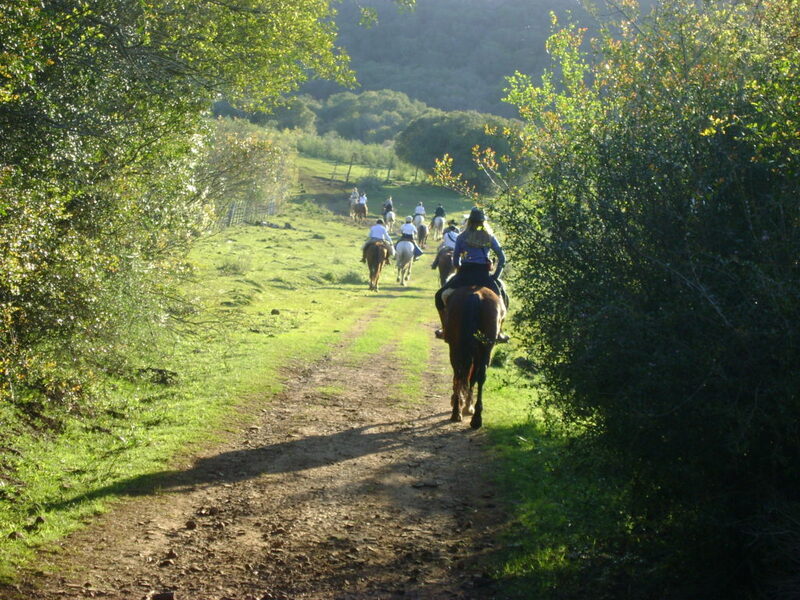 Huellas is our dream-come-true. 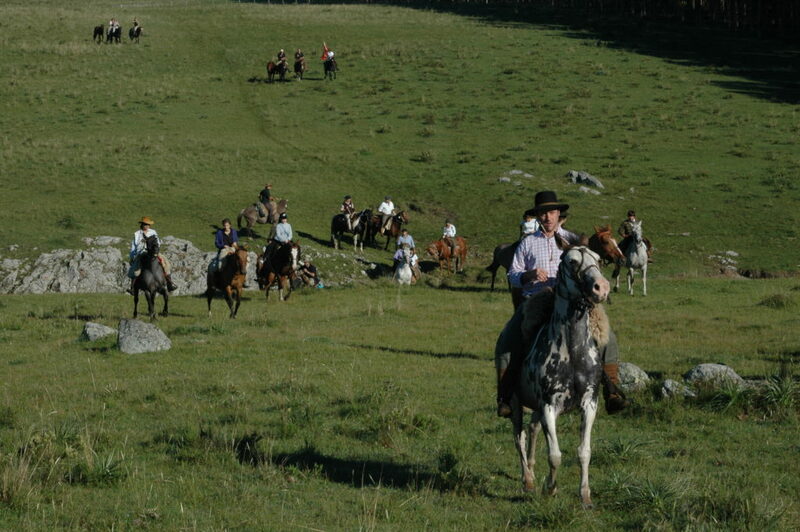 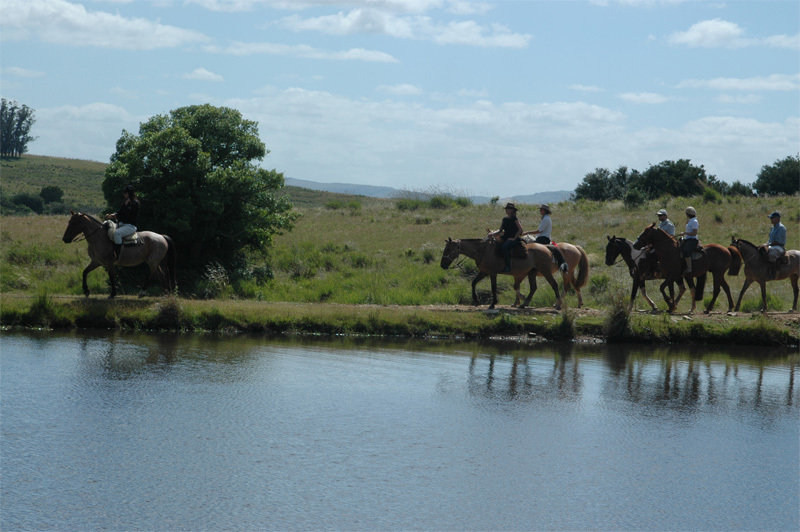 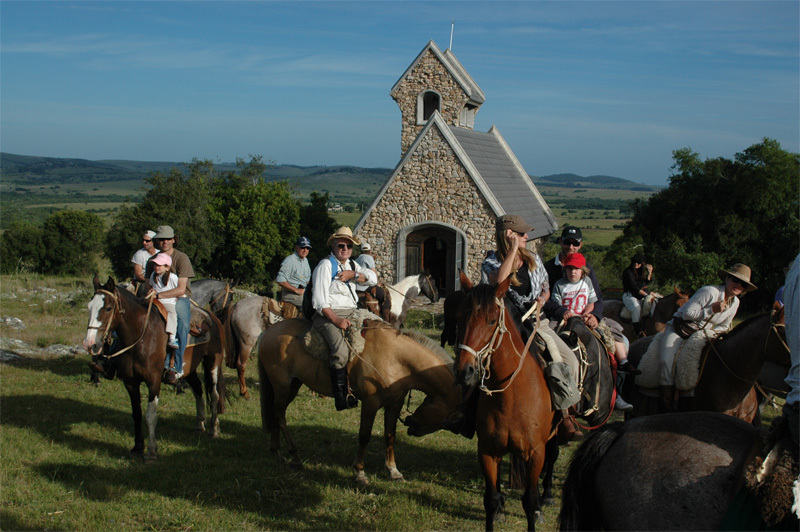 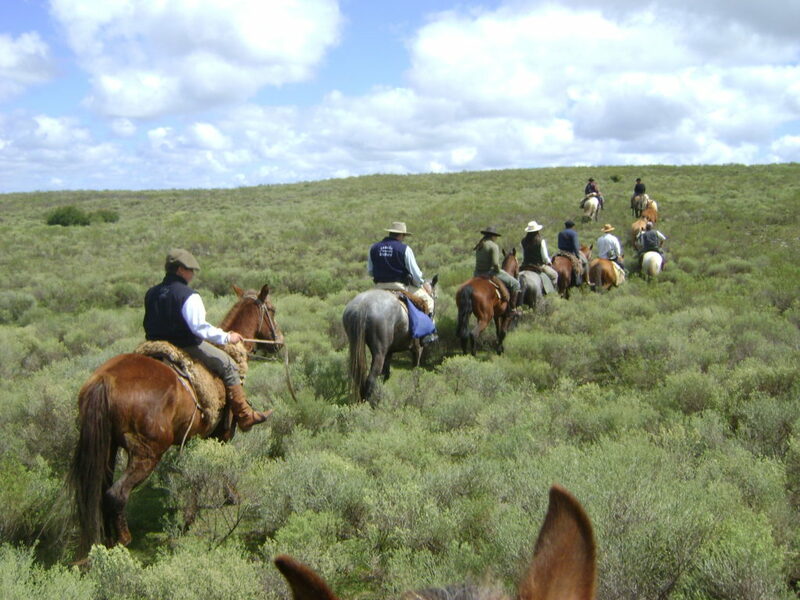 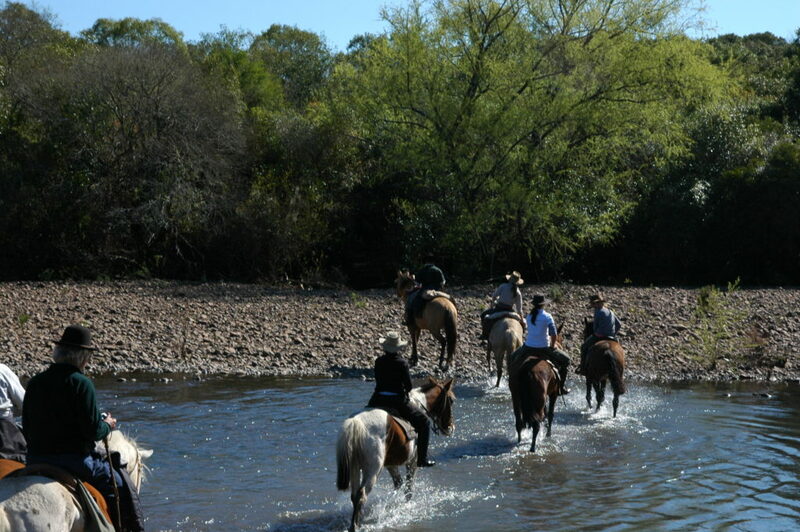 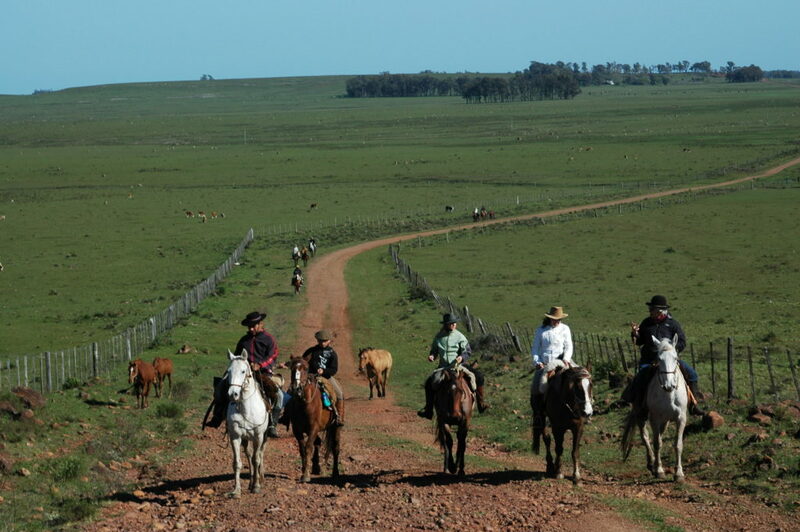 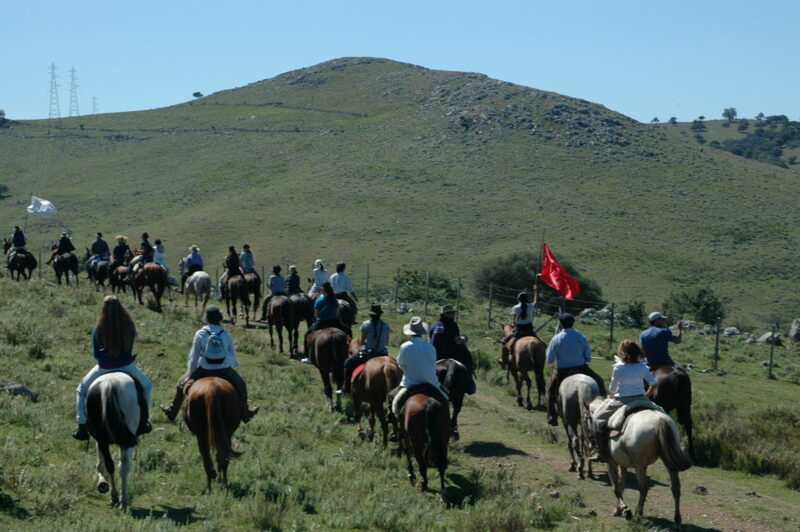 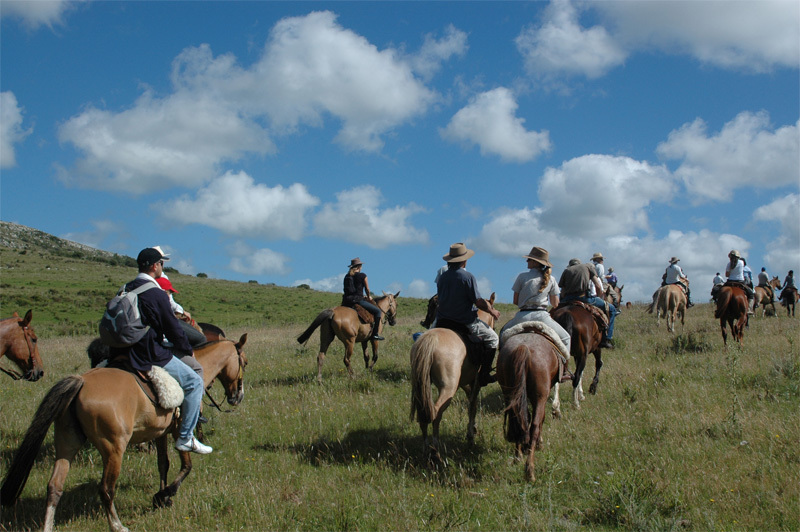 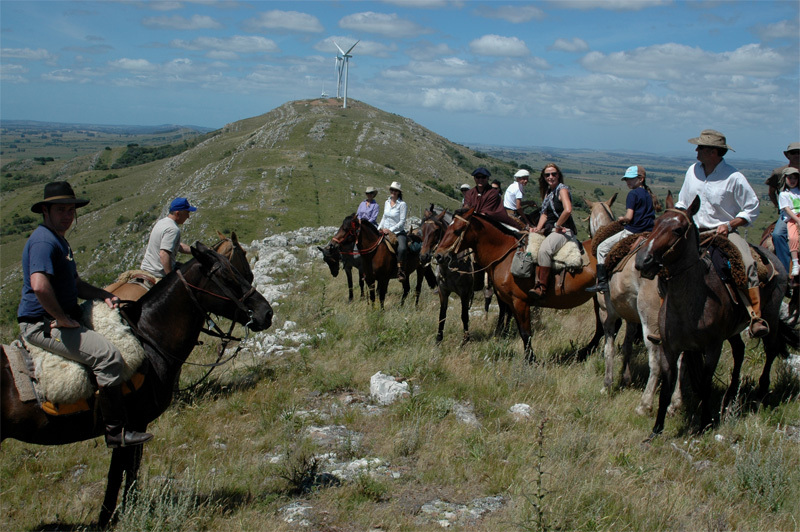 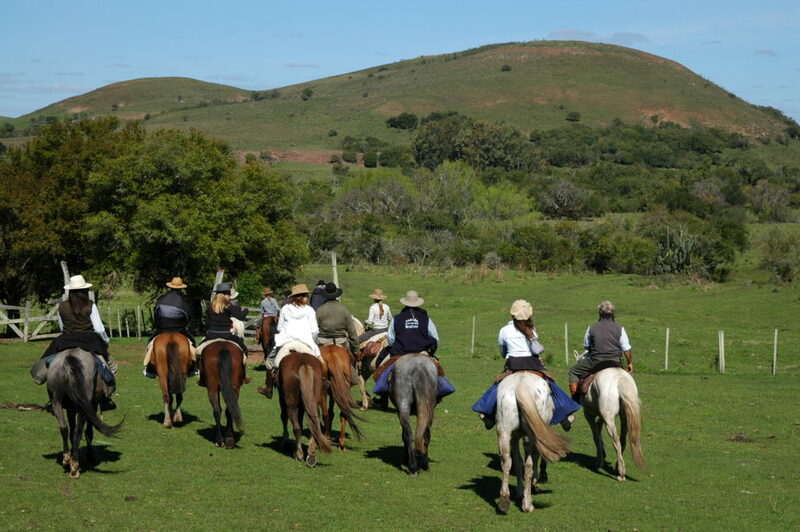 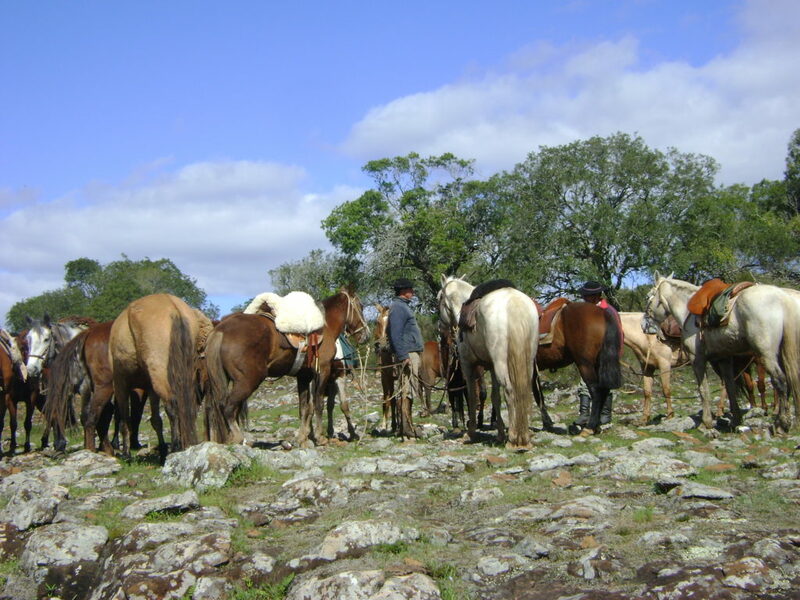 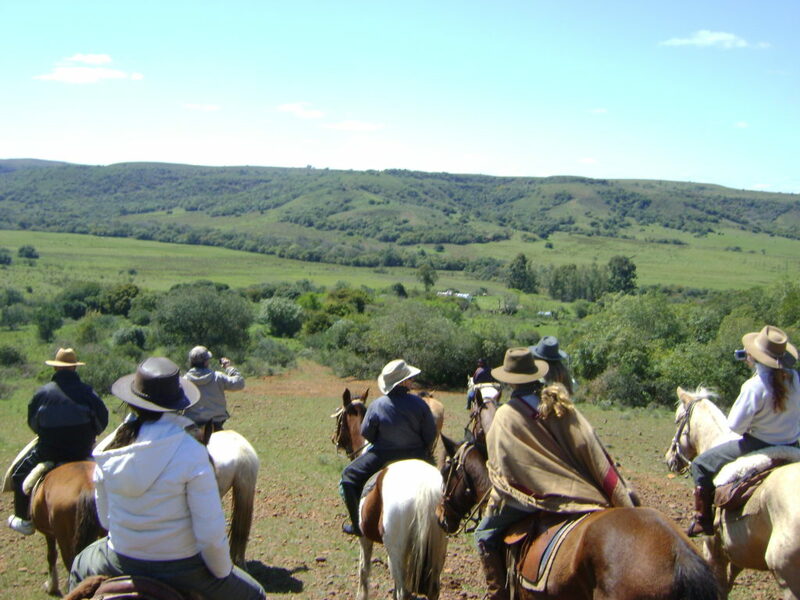 We get to share our passion for horseback riding and outdoor living with fellow enthusiasts while enjoying the stunning natural beauty of Uruguayan landscapes.